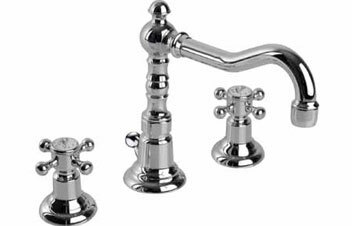 3-holes washbasin mixer, Aladin spout with pop-up waste 1” 1/4. 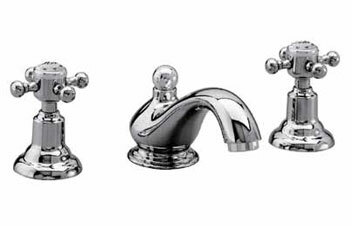 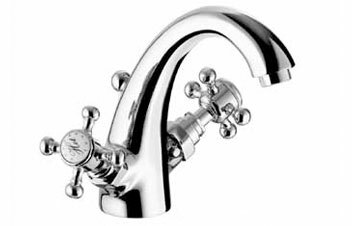 3-holes washbasin mixer, swivel spout with pop-up waste 1” 1/4. 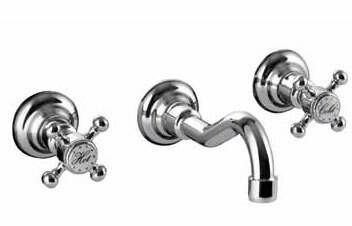 3-holes washbasin mixer, swivel high spout with pop-up waste 1” 1/4. 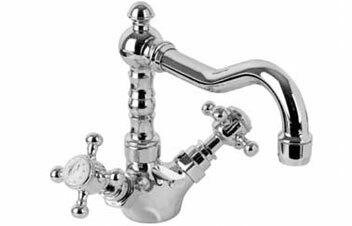 Wall mounted 3-holes washbasin mixer. 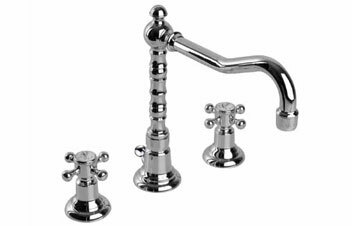 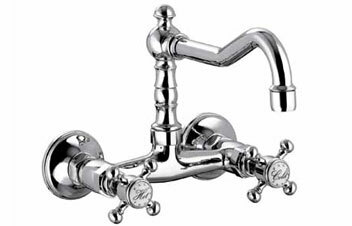 Wall mounted washbasin or sink mixer, swivel spout. 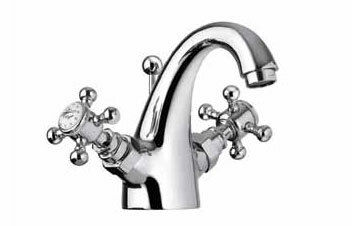 Single hole washbasin mixer, with pop-up waste 1” 1/4. 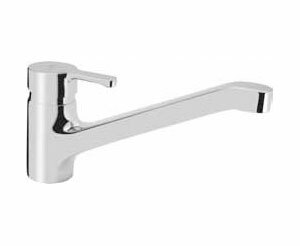 Single hole washbasin mixer Maxima, with pop-up waste 1” 1/4. 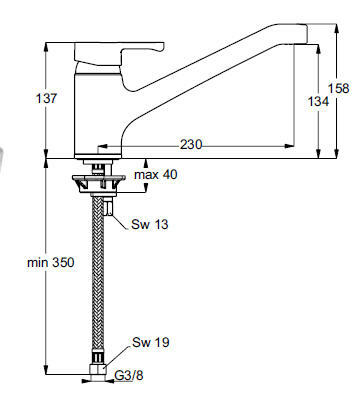 Single hole washbasin mixer, swivel spout with pop-up waste 1” 1/4.